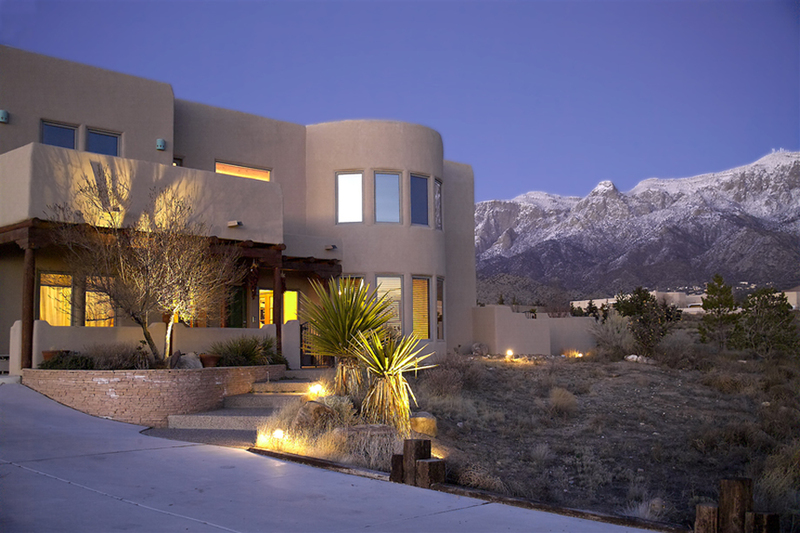 Vineyard Homes NM | Why Build? You can build a more efficient, Greener home, than you can find in an older home. You don't have to remodel a new home, no hidden problems and costs. You will own all new and warrantied appliances, HVAC, roof, stucco, windows, etc.! 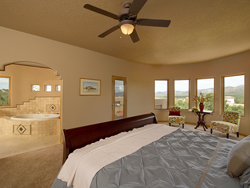 You can have a floor plan tailored to meet your family's needs and busy lifestyle. You can be in a new location for the school district, for shopping, ease of access to work and play, and safety. You can have a home built for the same money as you can purchase an existing home that needs work. Call us for a free consultation appointment and proposal for your new home! Call us at (505) 235-5225. You hate the thought of moving. You love your local church, shopping and school district. We can visit you in your home and listen to your dreams for your home, then draw up a proposal to enlarge, modernize, and/or update your existing home! Call us at (505)235-5225. © 2019 Vineyard Homes LLC. All Rights Reserved.